How can I help a loved one? Here is expert advice on how to encourage a family member to seek help; handle destructive or suicidal behavior; know when hospitalization is needed; recognize depression in children and older people; and much more. 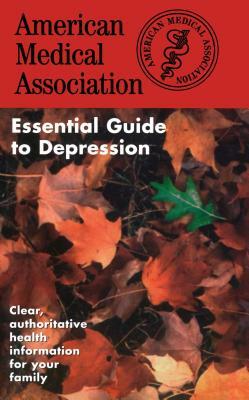 With a listing of mental health organizations and resources and a glossary of medical terms, the American Medical Association Essential Guide to Depression presents all the information you need to help yourself or others manage this serious but highly treatable illness.